Here's a new single from Dominik Omega (one of the members of The High Life) featuring singer, KiKi and produced by The Arcitype. Be on the look out for Dominik's whole new album, This Moment In Time, dropping next month. 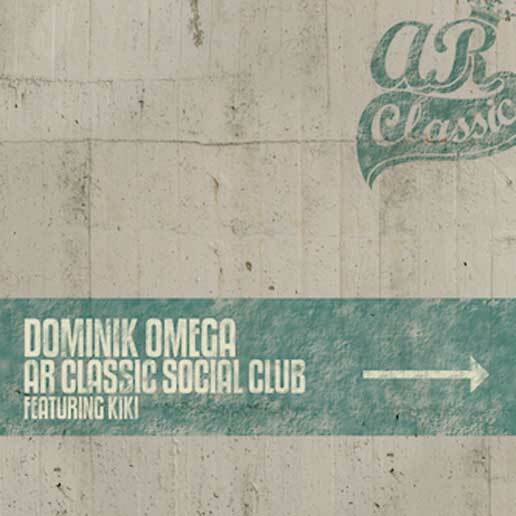 AR Classic Social Club is available now for purchase on iTunes.